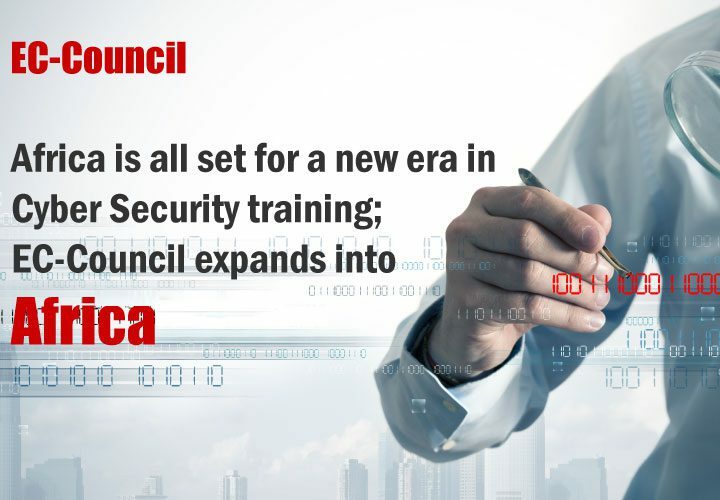 EC-Council expands into Africa with three consulting firms, Three Quality Service, Kenya; Security Architectural Consult, Ghana; and Jenslaw Data Professionals Ltd, Nigeria signing up agreements with the InfoSec leader becoming its Accredited Training Centres for providing cyber security training and certification. Cyber Security is the widely acclaimed buzzword of the year 2016 with a surge in cybercrime in the predecessor years. Africa seems to be gearing up itself to combat cybercrime in its own way. 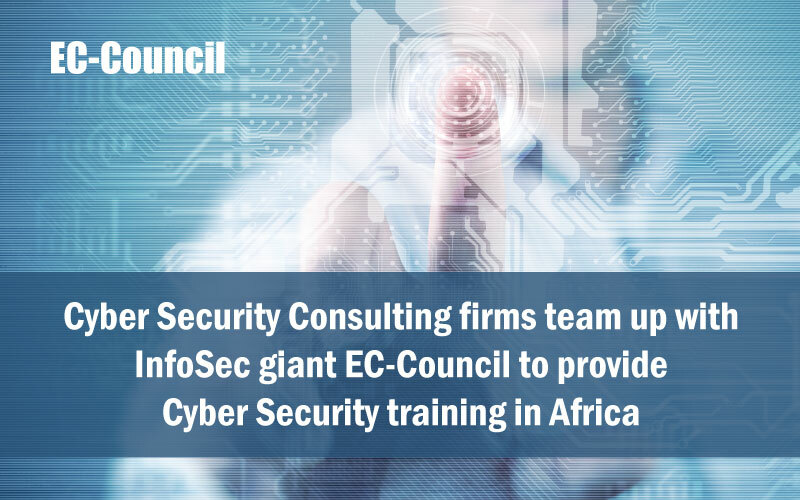 EC-Council, the American Information Security training organisation with its headquarters in Albuquerque, has expanded into Africa. In what seems to be an expansion move, three consulting firms have signed agreements to join EC-Council’s partner network. The InfoSec giant is already making great strides in three continents, North America, Europe and Asia. 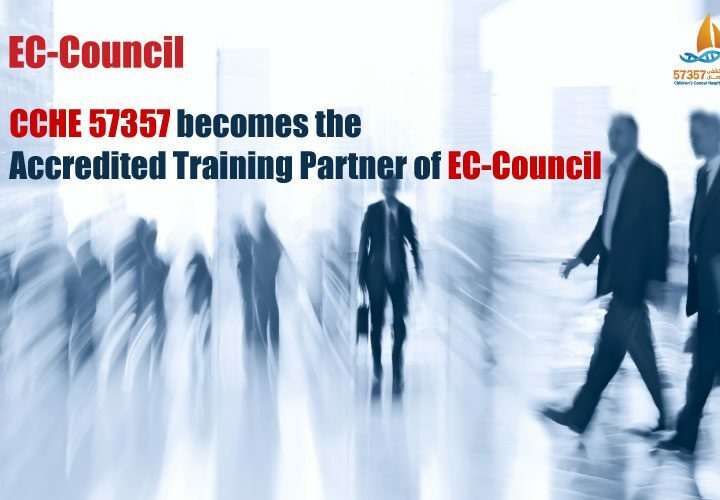 The consulting firm, Three Quality Service, Kenya; Security Architectural Consult, Ghana; and Jenslaw Data Professionals Ltd, Nigeria are the three new consulting firms which have joined the 700+ partner network of EC-Council in May 2016 and June 2016 respectively. 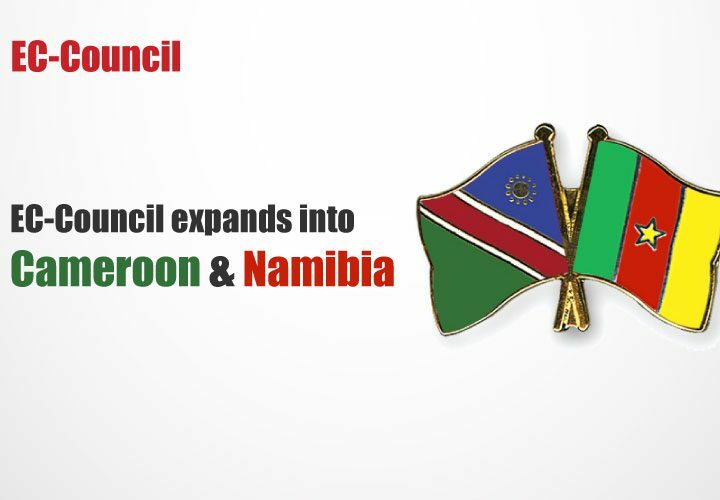 With similar partnerships across seven countries of Kenya, Ghana, Nigeria, Namibia, South Africa, Egypt, and Cameroon of the African continent, EC-Council is moving in leaps and bounds in the Dark Continent.